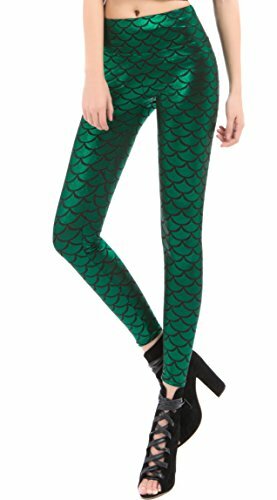 Malachite is a deep green stone. 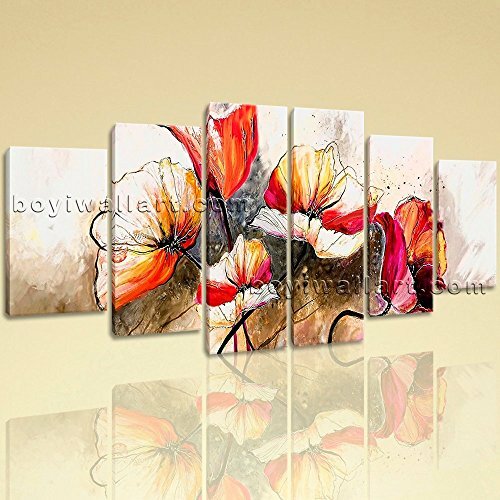 This coloration is comes from its copper content. Pieces are often swirled with layers of light and dark green which leads to very exciting designs that adorn the stone. 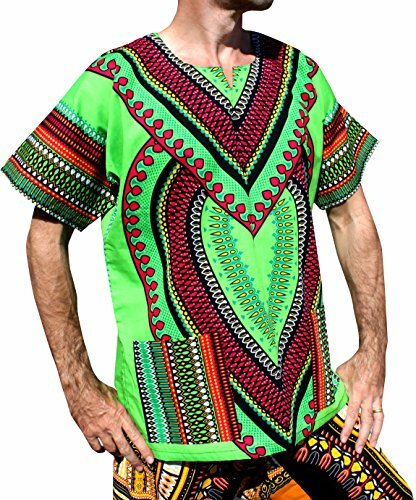 Its deep green has been used for a long time as extravagent decoration in the forms of vases and jewelry but also as a pigment in tapestry and clothing. 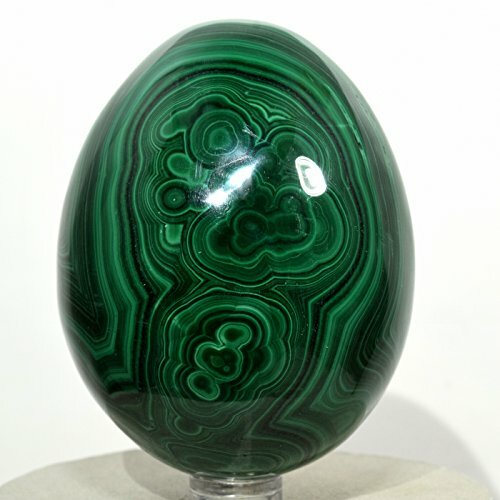 Malachite is known to primarily stimulate the heart chakra. 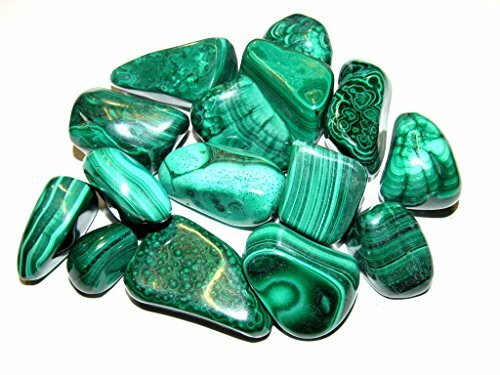 Representing the green of neutrality and life malachite activates the heart processes and clarity of emotion, allowing for access to the higher self. 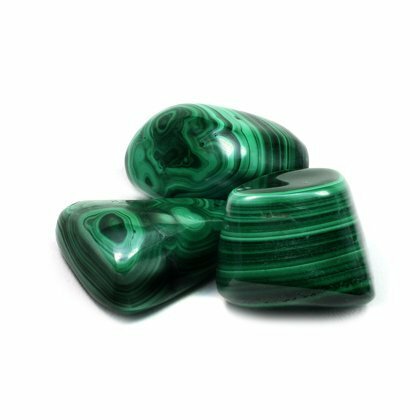 Through the heart chakra, Malachite fortifies personal will and can encourage energy to flow into one's life. 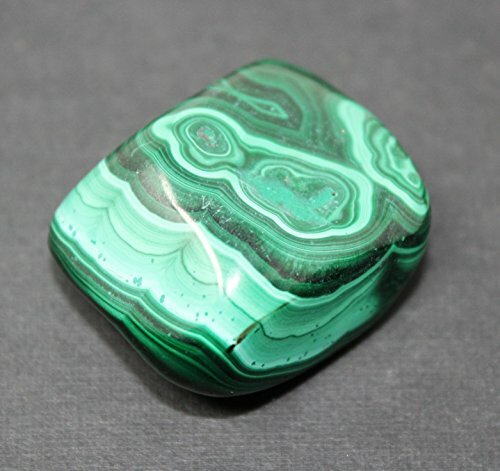 As with all green minerals - Malachite opens one to the accumulation of wealth and abundance. 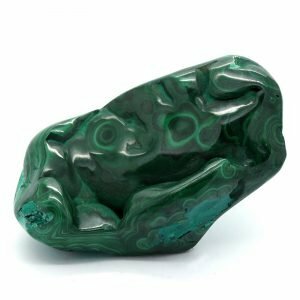 Historically known as a stone of protection and dedicated to the goddess in any culture, this large Malachite Tumble Stone could make a significant impact in your life. Tumblestones bring to you the beauty of rocks, minerals and gemstones , which are usually difficult to appreciate in their natural state. Tumbling, a long process of smoothing and polishing, reveals the wonderful colour and form of these natural treasures that are so often hidden deep in the earth. For thousands of years, stones have been polished to reveal their beauty and have always been associated with spiritual and healing properties. Tumble stones are perfect as healing stones, easy to carry with you or to offer as a crystal gift for those who could benefit from them. A stone not only for the esoteric enthusiast but for the crystal collector as well, these tumbled stones are an inexpensive way to develop a large and attractive collection. 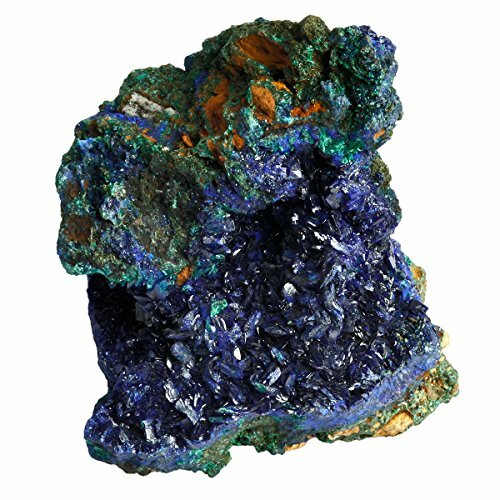 Multi tools For detailed information about the properties of Malachite , please visit our Crystal Information section.